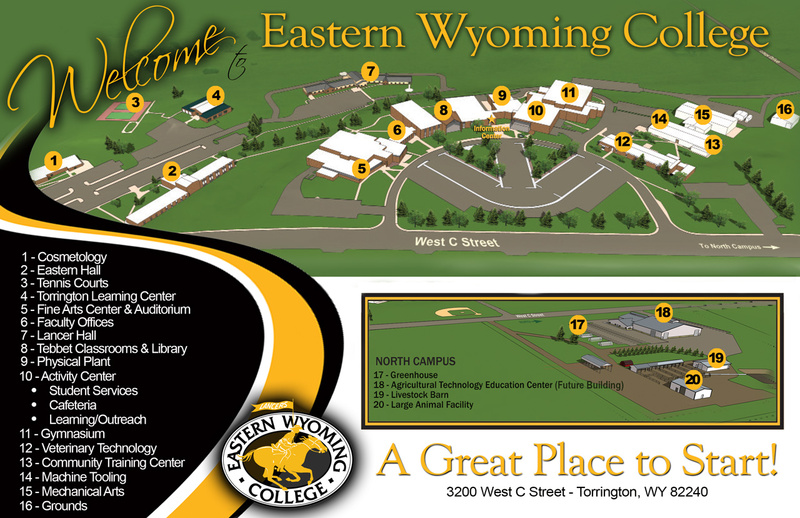 Preprofessional Programs - Eastern Wyoming College - It's A Great Decision! contact the college to which they plan to transfer and secure direct information concerning their particular degree requirements. The State of Wyoming has entered into a regional compact (Western Interstate Commission for Higher Education—WICHE) which provides education in disciplines not available in the state. Students who are residents of Wyoming desiring entrance to one of the colleges in the thirteen cooperating states should contact the WICHE certifying officer at the University of Wyoming for additional information.